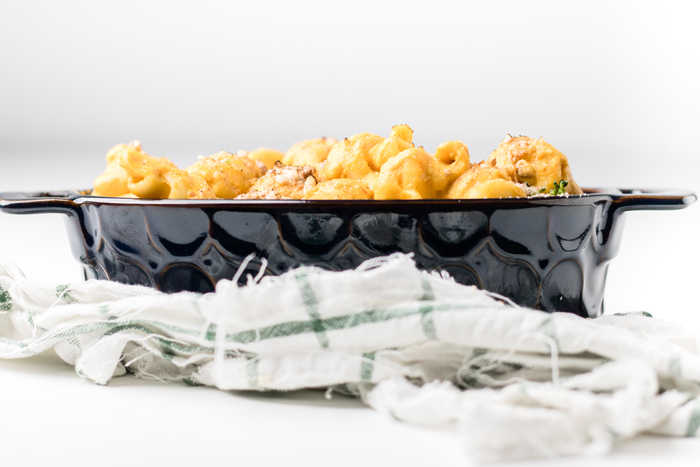 This easy dairy free mac and cheese recipe will satisfy all your cravings! Make it in just over 30 mins! The cheese sauce is gluten free so perfectly pair with a gluten free pasta for a gluten free dairy free mac and cheese. One of the hardest things when making a dietary change is having to give up some of your favorite comfort foods. Luckily, it doesn’t have to always end. 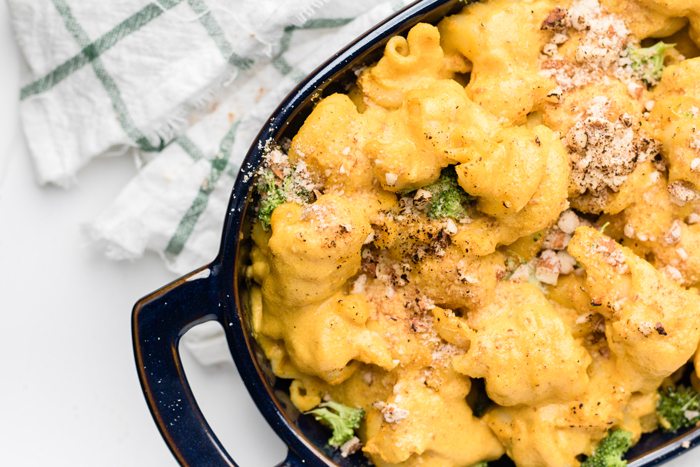 Sure, it will be different than grandma’s famous family recipe that has been passed down for generations, but thankfully, it’s easy than ever to recreate some of your favorite dairy heavy recipes, like mac and cheese, to make them dairy free. 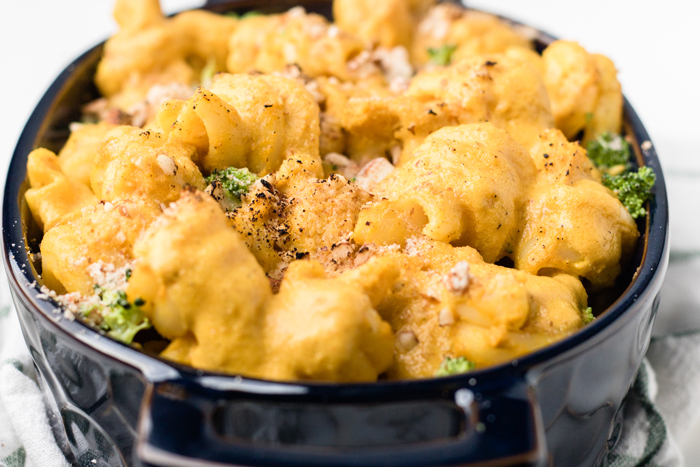 What Ingredients Do You Need To Make Dairy Free Mac and Cheese? 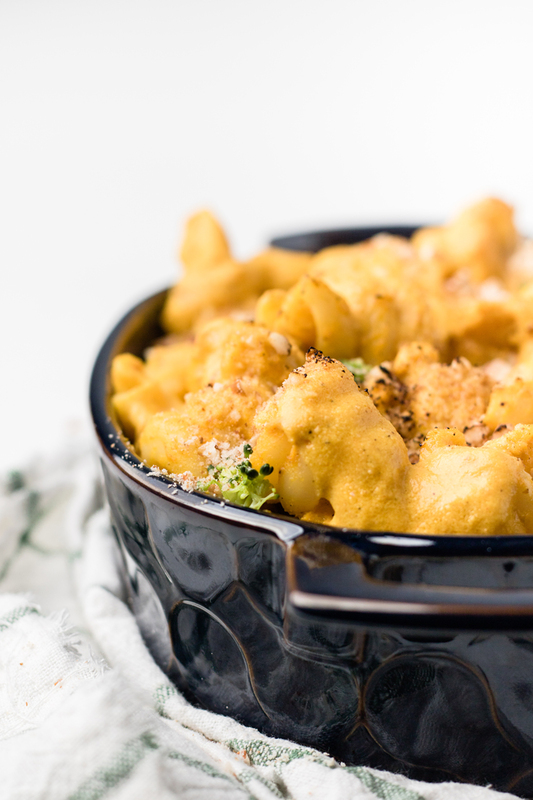 Making a homemade dairy free mac and cheese recipe isn’t super difficult. Most of the ingredients you will already have inside your home as they are likely staples in your pantry and spice cabinet if you are dairy free. 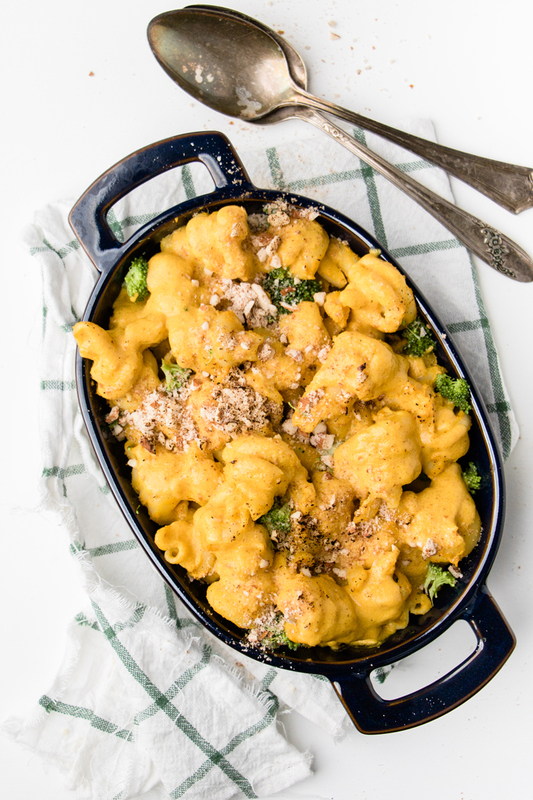 How Do You Make Dairy Free Mac and Cheese? It’s relatively easy when it comes to making a dairy free meal too. Sometimes when making something dairy free it can take a long time in preparation; however, this took us just about 35 minutes total. Start by boiling water to soak the cashews in to soften. By placing the cashews in hot water, they will soften faster than having to let them soak for more than 4-6 hours like many recipes you may see. Of course, if you wanted to do this ahead of time, you can soak for that long in cool water instead. In the same pot, you bring the water back to a boil and cook a medium size carrot until fork tender. Also, start a separate pot and cook your pasta according to the package directions. Once the carrot is tender and the cashews have soaked for 30 minutes, you combine those two things, with some reserved carrot cooking water and the remaining ingredients minus a little butter for later, into a blender until smooth. The last thing you do is melt some butter with some pasta water until melted. Then add the cooked pasta and sauce. Stir to combine and serve! You could easily add some cooked, chopped broccoli or toasted breadcrumbs to the top if desired. Where can I buy dairy free Mac and Cheese? Now, just for good measure. Maybe you’re reading this and it’s just not something that you really are in the mood to make right now. You want even faster. I get that. We all get busy, right? 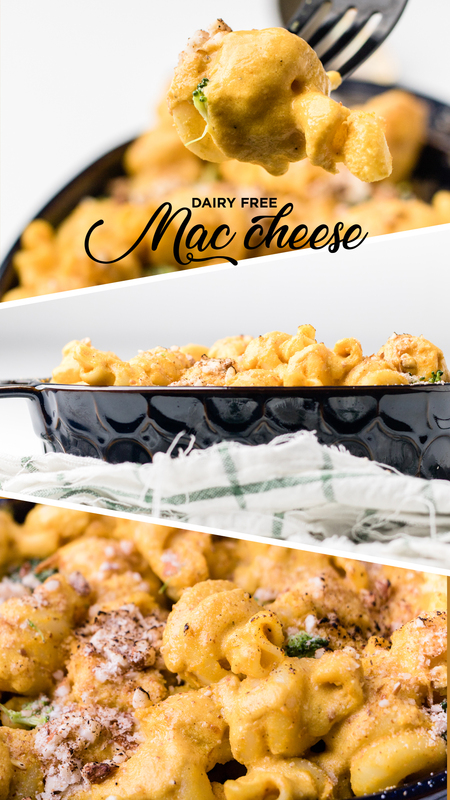 You may be wondering where can you buy dairy free mac and cheese in a store. I’m here to the rescue in case that’s the mood you’re in too (but, please, promise to try this in the future). 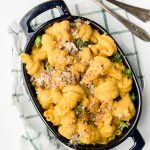 Amy’s Rice Mac and Cheeze – Amy’s has a rice pasta that in addition to being vegan, is also gluten free, soy free, and kosher. Daiya Mac and Cheese – Daiya has 5 dairy-free mac and cheese styles: Deluxe Cheddar, Deluxe Alfredo, White Cheddar with Veggies, Bac’n and Cheddar, and Four Cheeze w/Herbs. All 5 versions are Top 8 Allergen Free. Field Roast – Field Roast has two varieties, creamy and a chili version. 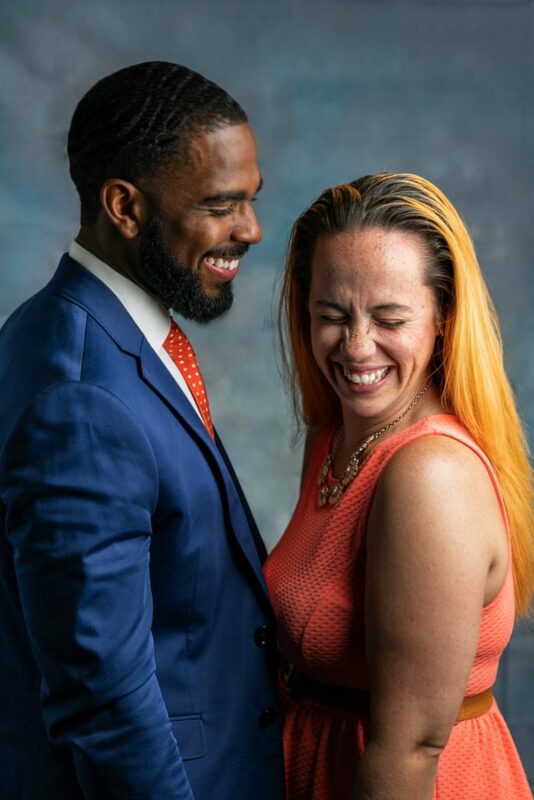 Both are also vegan. Road’s End – Road’s End has four varieties that are all vegan and organic. 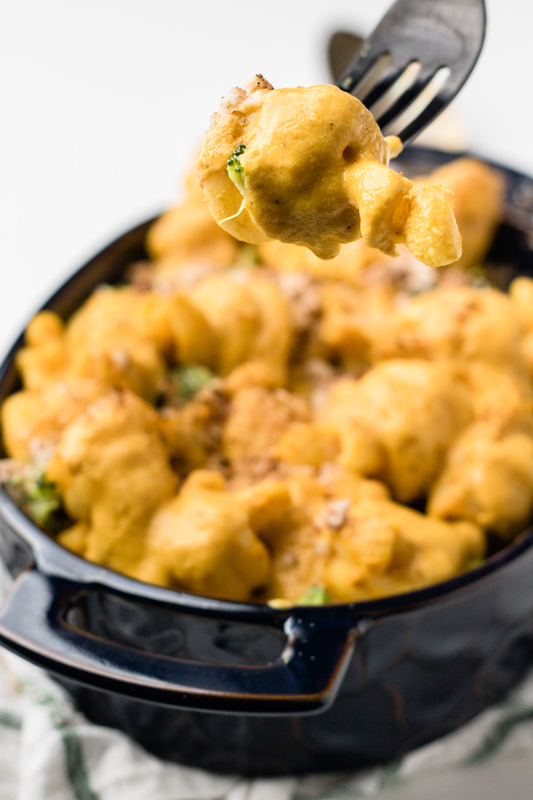 Two are cheddar – one shells and one traditional elbow noodles. The other two are also gluten free and are a cheddar Penne and an Alfredo elbow. Upton’s – Upton’s has two versions – a cheesy mac and a cheesy bacon mac. Both continue gluten, but the one without bacon is soy free. What else can I use the cheese sauce for? Not only does this cheese sauce taste great for this homemade dairy free mac and cheese sauce, but it’s super versatile too. It can easily be poured over things like vegetables or chicken, or you can dip with chips. Here’s some fun recipe ideas to use with the cheese sauce. Place cashews in glass jar or bowl. When water is to a boil pour enough hot water into glass jar to cover cashews. Let sit for 30 minutes. Return remaining water in pot back to a boil. Clean and Peel carrot. Cut into large chunks. Once water returns to a boil, place carrot pieces inside and cook for 10-12 mins or until fork tender. While carrot is cooking, in another pot, bring water to a boil and cook pasta according to directions. Reserving 2 tbsp of pasta water before straining. Once carrot is cooked, remove with slotted spoon and place in a blender with 3/4 cup of water from cooking carrot. To the blender with the water and carrot, also add soaked cashews (only the cashews, drain the water), nutritional yeasts, lemon juice, 1/4 cup vegan butter, salt, pepper, nutmeg, ground mustard, paprika, and garlic powder. In a large saucepan, add the 2 tbsp reserved pasta water and 1 tbsp vegan butter over medium heat until butter is melted. *To only make cheese sauce, make recipe as normal, omitting pasta steps.